A new series of study guides for young people. Based on the text of the NCV, this study guide focuses on two of the fundamental human needs: acceptance and identity. It contains insights from a number of well-respected authors and has been compiled by Chip and Helen Kendall. 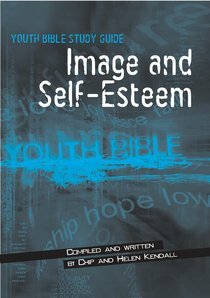 About "Image and Self-Esteem (Youth Bible Study Guide Series)"